Let McKinleyville Ace help you get the best out of your hunting and fishing experience! 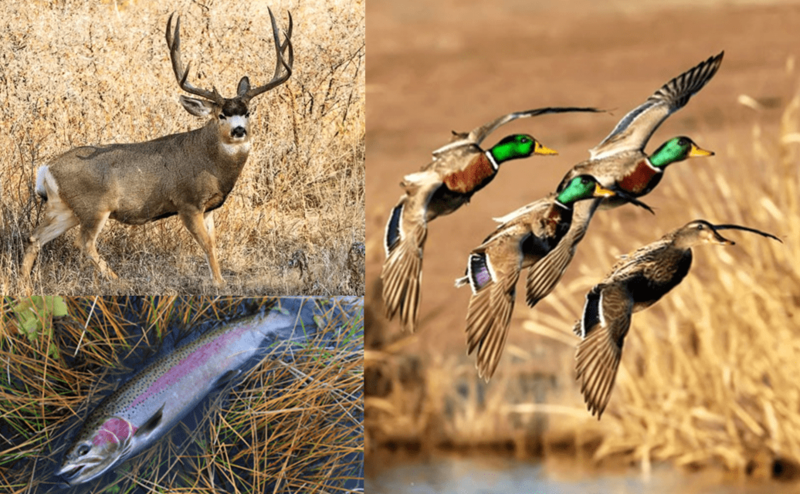 We stock everything you’ll need to get the biggest buck, largest fish or your limit of ducks. We have a large assortment of guns, ammo, reels and rods! Plus we carry a variety of brands such as Smith & Wesson, Glock, Ruger, Mossberg, Savage, Remington and Browning, just to name a few. Selecting the right ammo is a vital importance when it comes to hunting! The Uni to Uni knot is used to join superlines / braid to monofilament or fluorocarbon leaders.